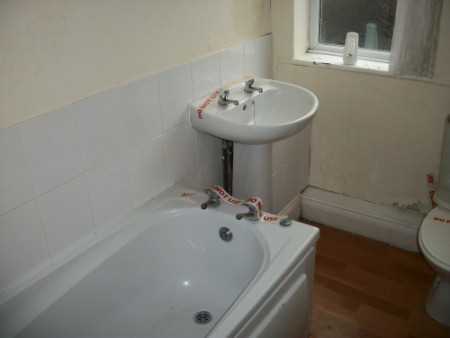 Octopus Property welcome to the market this pair of flats situated on Canning Street, Benwell. 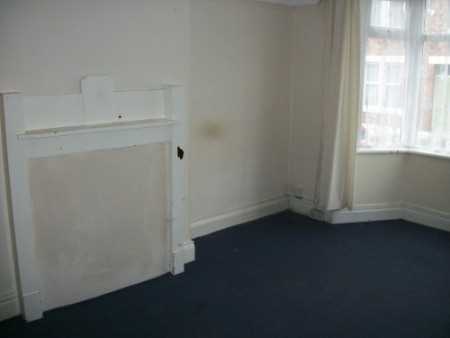 Briefly comprising of a three bedroom upper and a three bedroom lower flat. This pair of flats is ideal for any investor looking for an addition to their portfolio. Entrance Hall - entrance via wooden door into a private hallway. Central heating radiator and storage cupboard. 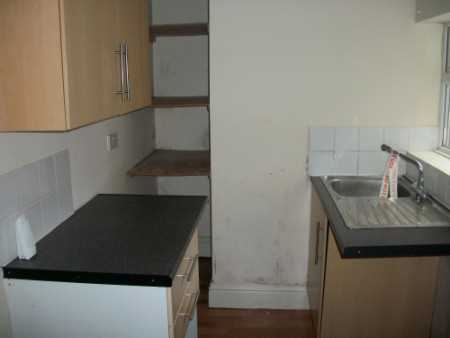 Kitchen - plumbing for a washing machine and a gas cooker. Fitted wall and base units with roll top work surfaces, tiled splash backs, stainless steel single drainer sink, UPVC window to side elevation, access to rear yard via a wooden door to the side. Lounge - 3.22m X 3.86m (10'7" X 12'8") Double central heating radiator, storage cupboard, UPVC window to the rear elevation, picture rail. Bathroom - White three piece bathroom suite comprising of a low level WC, pedestal wash basin and a panelled bath. UPVC window to rear elevation and a central heating radiator. Bedroom 1 - 4.57m(into bay) X 3.02m(into alcove)(15'0" X 9'11") UPVC bay window to front elevation, double central heating radiator. Bedroom 2 - 2.27m X 3.89m (7'6" X 12'9") UPCV window to rear elevation, picture rail, combination boiler, central heating radiator. Entrance Hall - entrance via wooden door to front of stairs to first floor landing. 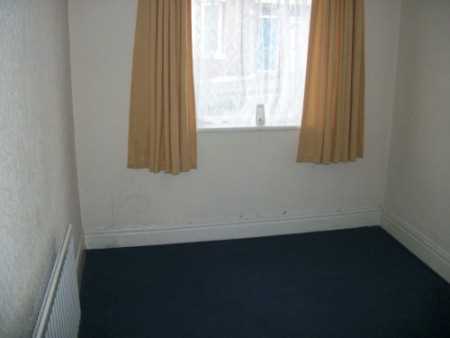 First Floor Landing - Storage cupboard, central heating radiator. Kitchen - 1.82m X 2.13m (6'0" X 7'0") Wall and base units, roll top work surfaces. stainless steel single drainer sink, plumbed for washing machine, electric cooker, tiled walls, UPVC windows to side elevation. Lounge 3.89m X 3.19m (12'9" X 10'6") UPVC window to rear elevation, storage cupboard, central heating radiator.